In regards to luxury brand marketing strategies, premier brands can better connect with customers, cultivate loyalty and reward exclusivity by incorporating digital marketing methods embraced by mass brands. Luxury brands can increase revenue by as much as 40 percent by using these strategies, but putting their luxury spin on each, for the most effective results. Which marketing strategies can help bring luxury brands into the digital age, and where can premium brands find inspiration from their peers? 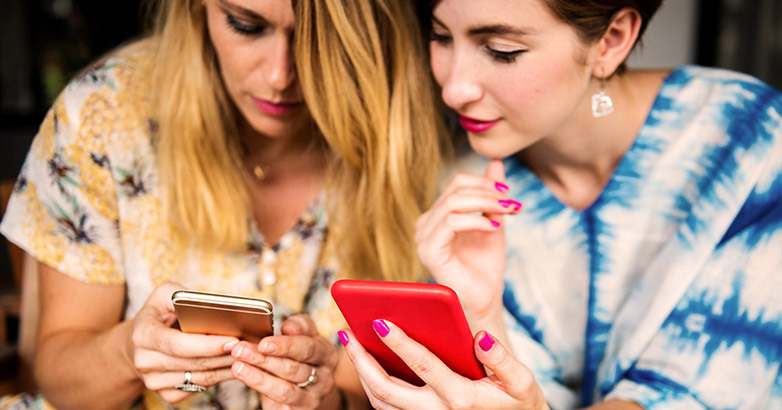 Luxury brands should not overlook the impact of social media on their digital marketing. Instagram and Twitter are natural channels for luxury brands to showcase the affluent lifestyle and designer tastes of their target audience. While it’s ideal to share images of your product, luxury brands can also create a curated look that shows the elite lifestyle lived by their brand ambassadors. From private jets and vintage automobiles to rare scotches or bespoke suiting, the accouterments of the rich lifestyle will reinforce the desirability of the product and attract attention from global power players. One inspiring example is Chanel’s official Instagram. Luxury brands should strive to build their email lists, just like other brands. The email list gives you reliable access to your customers, who have indicated by opting in that they want to hear from you. 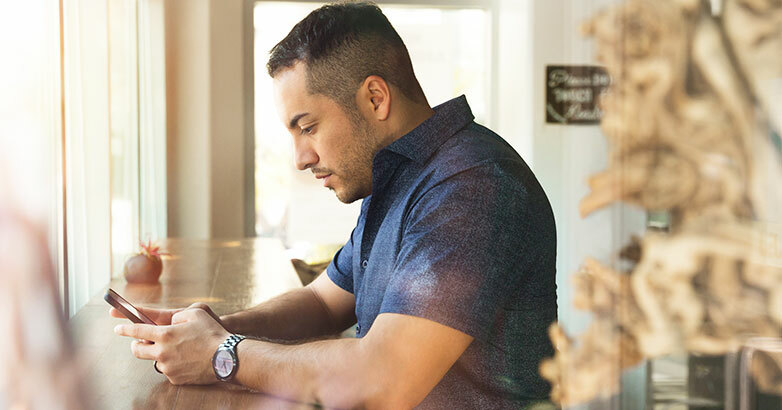 Luxury brands have the opportunity not just to communicate with customers via email, but to use this channel to create exclusivity among brand evangelists and reward customers with perks. Consider having digital perks that are triggered when customers order a certain amount of product or spend at a certain level. Or have a super-exclusive VIP club that gets members advance access to new products, invites to special events in their city, or other perks. Showcase your exclusive perks and educate your entire list on how to become one of the elite. Luxury brands have millions of followers who may be unable to purchase brand products, but who covet the look and feel of the brand. Aspirational target marketing is a great way to target these consumers, retain their interest, and position them to become a consumer when they can afford it. Fans of your brand will naturally share this content because they believe that doing so demonstrates their knowledge and good taste. 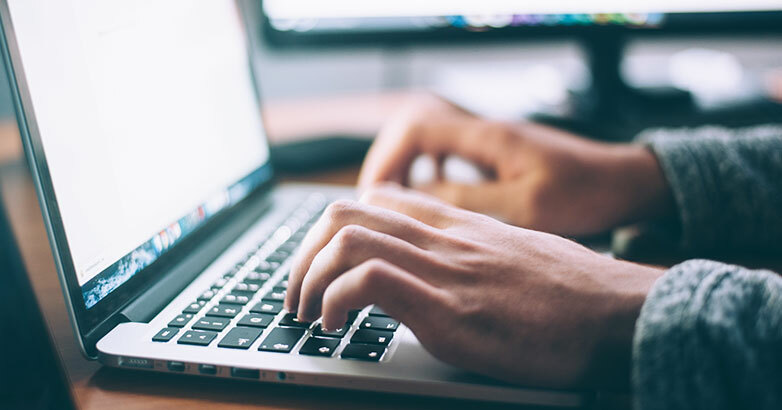 Aspirational content marketing for luxury brands might include ebooks, long-form blog posts, “behind-the-scenes” interviews or videos, and more. Content marketing is widely shared, generates a ton of SEO buzz, and is presently overlooked by luxury brands. By getting in on this trend now, you can position your brand to stand out and gain attention. One feature that sets luxury brands apart from mass brands is the myth. More than an origin story, the myth shares the beliefs and values associated with the luxury brand, while teasing out a sort of mystery or legend associated with the brand’s founder or icon. Luxury brands have always told their myth to attract customers, but the digital sphere offers even more ways to vocalize the origin myth. Brands might create videos to share online, offer a high-profile influencer a visit to their facility (which must then be shared socially), tell their story on their website or use other digital means. Get inspired by Glenfiddich’s YouTube channel, which offers educational videos, “sneak peeks” at new whiskeys, and “behind the scenes” glimpses into the esteemed distillery’s myth. Shopping for luxury items is just like shopping for regular items (only with a higher price tag). Luxury brands must not forget about traditional SEO tactics to get their products found in search. After all, when a celebrity wants to buy a particular type of champagne or designer handbag, how will they look for it? Follow up good SEO with a website that showcases your brand’s personality and products, but is intuitive. This way, shoppers actively searching for your products will be able to convert via your website. Even if you sell $2 million bottles of champagne, you still want it to be easy for shoppers to opt in. One to emulate is Porsche, whose website is as sleek as their cars. Luxury brands are lagging behind their peers when it comes to digital marketing. However, in the world of luxury brand marketing, brands who embrace these strategies now will best position themselves for strong growth without sacrificing their exclusive image. Frank DePino is Principal and Founder of Mediaboom. Since 2002, Frank has led Mediaboom’s award-winning staff of creative and technical professionals building the most effective marketing and advertising solutions for its clients. Receive exclusive insights in digital marketing and advertising. 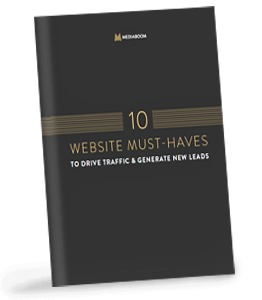 "10 Website Must-Haves to Drive Traffic and Generate New Leads"
© 2018 Mediaboom. All Rights Reserved.